Chinese company HiSense has patented a smartphone, which in the plan has not the standard four, but six faces, trying thus to highlight the novelty against the background of a huge number of competitors. It should be added that Meizu company uses this design solution in its smartphones. 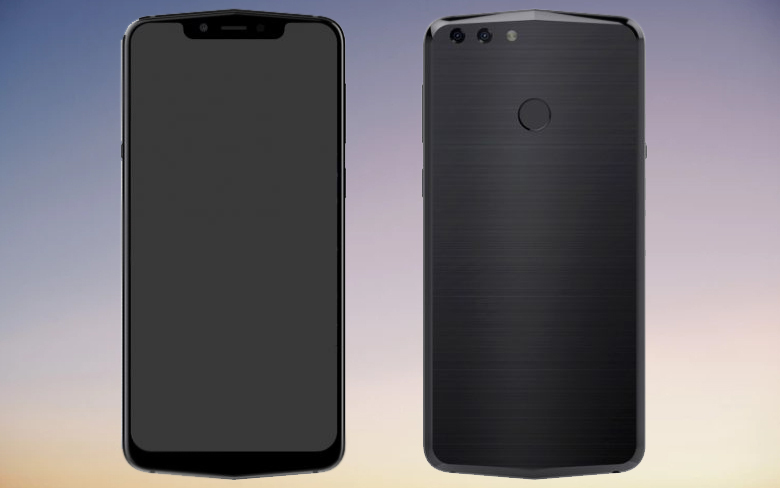 The smartphone received a wide-cut screen for the front camera, which has the ability to recognize faces, and the speaker. Under the screen there was a fairly wide frame. On the back there are two main camera modules and an LED flash, as well as a fingerprint sensor. The bottom panel includes 3.5 mm connectors for headphones and MicroUSB connectors for charging and data transmission. The smartphone will be presented at the Mobile World Congress 2019 at the end of this month.